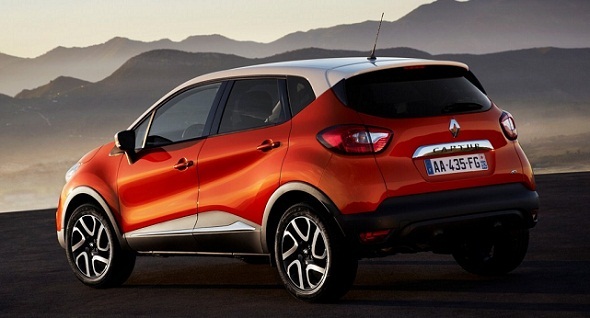 Renault unveiled its new compact SUV at the Detroit Auto show – the Renault Captur. This compact SUV is a stunner when it comes to looks, but isn’t really suited for markets like India just yet. Here’s why. 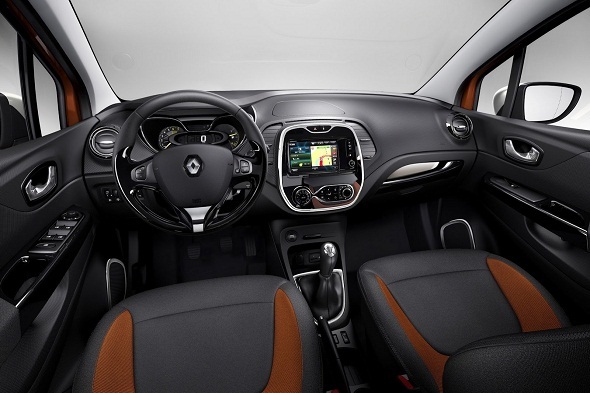 The Captur showcased comes loaded with features such as keyless entry, parking sensors, R-Link touchscreen infotainment system, Bluetooth etc – something that is now considered standard equipment on most cars these days. 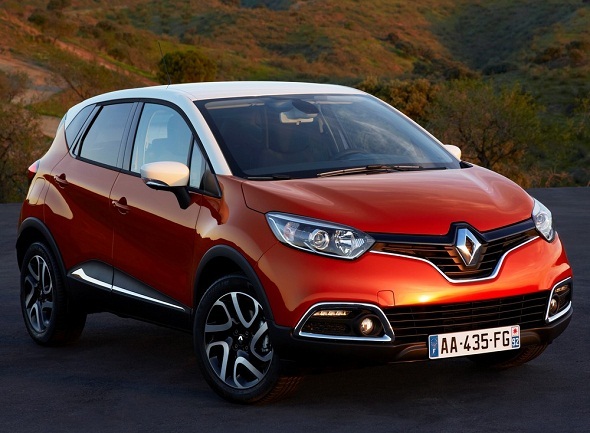 However, the Renault Captur measures 4,120 mm in length, which is the bone of contention here. This length puts it over 4-metres and does not qualify for small car excise duty norms in India. So even if Renault was to consider launching this vehicle in India, it would not be able to position it below the Renault Duster – and would have to sell it alongside.